Potomac Riverside Stables is a privately owned horse boarding stable and training facility for riders of all disciplines, beginners to advanced. 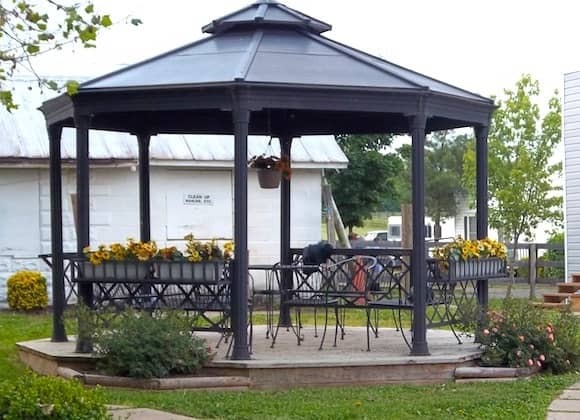 We are established on 400 beautiful acres in Poolesville, MD, in western Montgomery County near Dickerson and offer a wide range of amenities. Please contact us at 301-972-8187 for a tour. Adjoining thousands of acres of national park land and miles of trails along the C&O Canal, Potomac Riverside Stables is a relaxing and peaceful environment for horse and rider. Potomac Riverside Stables features exceptional facilities to accommodate your training needs or recreational requirements. 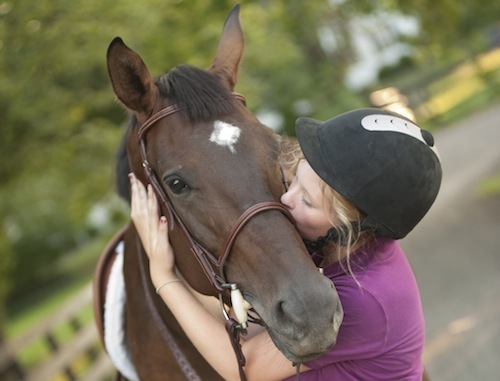 Our facility is known for highly qualified, professional and personal care for each individual horse. 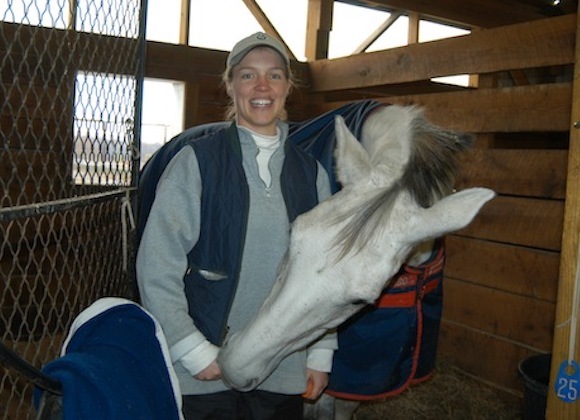 At Potomac Riverside Boarding Stable, your horse will receive personal attention and professional care, maximum day-long pasture turn out, large clean stalls, and regularly scheduled vet and farrier visits. We have several outstanding trainers & instructors who visit our boarding stable to work with many of our boarders and regularly visiting clients. 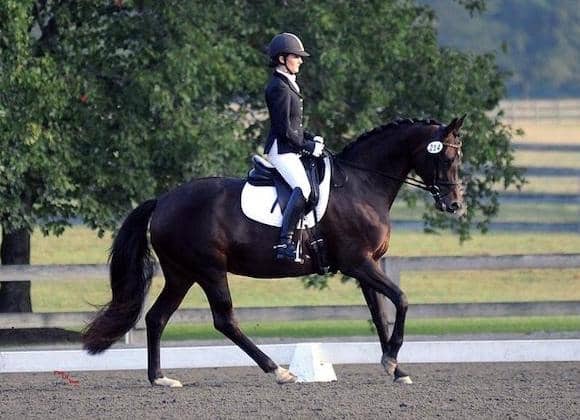 We offer lessons and horse training in a variety of disciplines. "Best place to board ever! We came to the farm in 2009. We left to go to a trainer's barn for show competition but came back. We should not have left. We missed everything, particularly the fantastic care. PR turns out in small groups and rotates the fields. You want a worry free place. This is it!" "We have been there for two and a half years and it has been fantastic. All of the workers are super nice and will help you whenever you need it. Anna always checks the horses to make sure they are healthy. It's a wonderful barn overall and they will take great care of your horse(s)!"